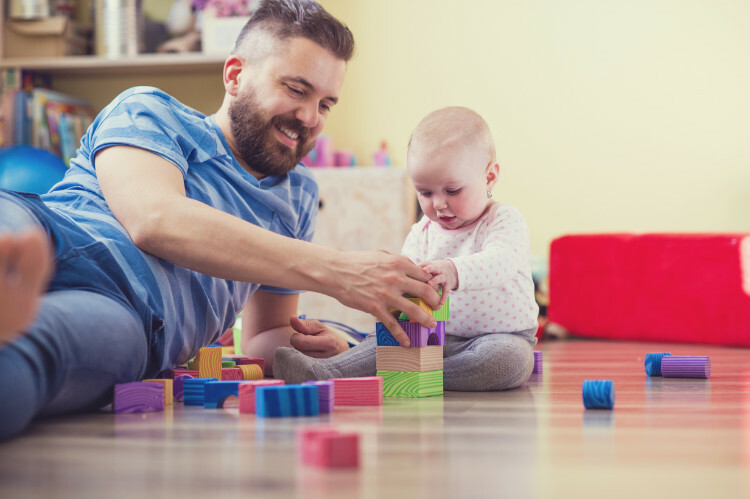 If you’re already receiving Child Care Benefit and Child Care Rebate, you may be able to receive further help with your childcare fees from the Jobs, Education, and Training Childcare Fee Asisstance, commonly known as JET. JET is an additional childcare financial assistance available for eligible parents who are using approved childcare to engage in activities that help improve their skills so they can enter or re-enter the workforce. JET payment helps pay for some of your childcare gap fee, which is the amount remaining after your full childcare fee is deducted by the Child Care Benefit payment you receive. Depending on your current situation, you may receive up to $8.40 per hour per child. The number of hours you can claim also depends on a number of factors, including how many hours of childcare you’re enrolled in, how much your childcare costs, and your current work, training or study situation. If you’re currently undertaking studies or training, you may be eligible for up to 36 hours per week per child. To claim more than 36 hours of JET payment, you and your partner will need to take the Work, Training, and Study test and prove that you are undertaking a JET-approved activity at least 15 hours a week or 30 hours a fortnight. Participation in a rehabilitation program funded by the government. Please note that the number of hours you are claiming for JET payment can’t exceed your eligible Child Care Benefit hours per week. You’re already receiving JET payment at your current study level and have reached your limit. Your JET payment is paid straight to your approved childcare service, which means you’ll receive it in the form of a fee reduction. All parents who receive the JET payment are eligible for up to 42 absent days per child per financial year. For these 42 days, your child can be absent for any reason and you will still receive your JET payment without needing to provide any supporting evidence or documentation. You will be required to provide supporting documents to verify the reason of absence, such as a doctor’s certificate if your child is sick. Please note that with the new childcare package that commences on 2 July 2018, the JET payment will be removed. For more information, please visit The Department of Education and Training website. What is the Work, Training, or Study Test?